You could buy 75,358,166 movies on Blinkbox at an average price of £3.49 per movie. Full-length* feature films in the time you've been on this website. *At an average movie length of 130 minutes, that's 163,276,026 hours of footage! You could buy 263,000,000 loaves of Hovis Great White bread at Tesco. With this bread, you could make 2,630,000,000 sandwiches. Enough bread to make sandwiches for the next 3,010,531 years for an average family of 4. ...in the time you've been on this site! You could buy 26,326,326 bottles of La Mascota wine with £263,000,000. Enough to fill 7.8 Olympic sized swimming pools! The number of large glasses of wine you could have filled since being on the site with a budget of £263 million over 6 months. 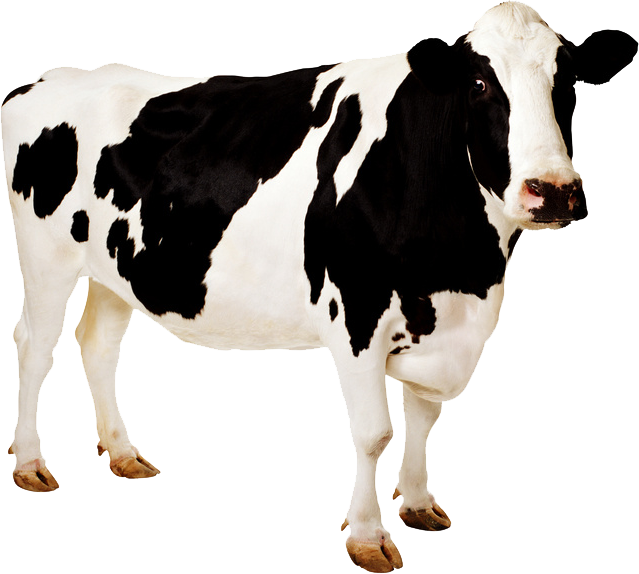 £263,000,000 worth of milk will buy you 131,500,000 4 pint cartons, or 526,000,000 pints. Yes. Five hundred and twenty six million pints of milk. To make this much milk, I would have to produce 64 pints a day, 7 days a week, for 24,517 years! You'd have to have bought 8 tins in the time you've been on this site in order to spend £263 million in 6 months. Stacked on top of eachother, this many tins of baked beans would stand taller than 215,985 Shard buildings in London. 55 TVs since you've been on this website. of the largest IMAX cinema screens. You could buy 164,375,000 packets of Panadol with £263 million. 10 packets bought in the time you've been on this website. Enough tablets to help relieve 1,315,000,000 hangovers. The number of 80-pack units of PG Tips you could buy with £263 million. The number of tea bags you could buy. The number of years you could keep an office of 30 tea drinkers happy for. The number of pairs of Tesco boxers you could purchase with £263,000,000. The number of men that could have a new pair of trollies everyday for their entire lives with £263,000,000. We had to make quite a few assumptions in this analysis. Prices are valid as of 24/10/2014 and include offer prices where applicable. If you think we could be more accurate, or if you spot an error, please get in touch. All prices taken from www.tesco.com on 24/10/2014. A project by Liberty Marketing. A follow up blog post on this page will be published soon. Please follow us on Twitter for updates.